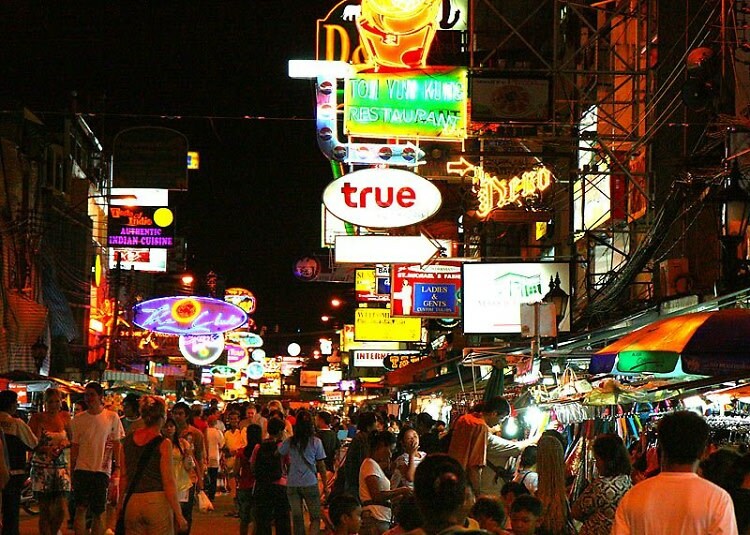 If you've seen The Hangover Part II, you know that Bangkok is a city that has no shortage of nightlife spots. From dive bars to rooftop cocktails, Thailand's largest city has a place to drink for every type of party-goer. So if you find yourself inspired to take a trip down to Bangkok, here are 8 great places for you to create your very own “Hangover” experience.